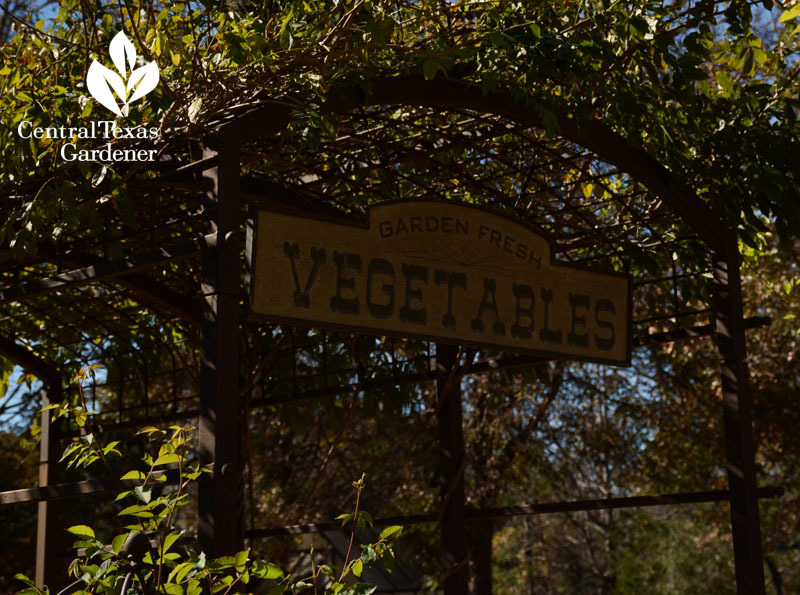 First, please join us in thanking the Austin Area Garden Council at Zilker Botanical Garden, our new production underwriter! Their support helps continue our mission to serve you. 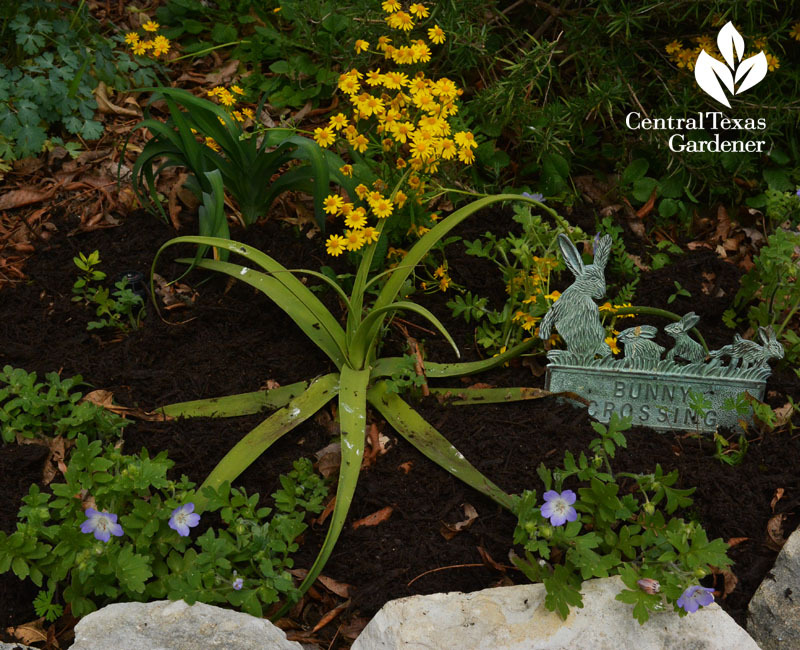 This weekend—March 29 & 30—head out to the 57th annual Zilker Garden Festival to brighten up your garden. 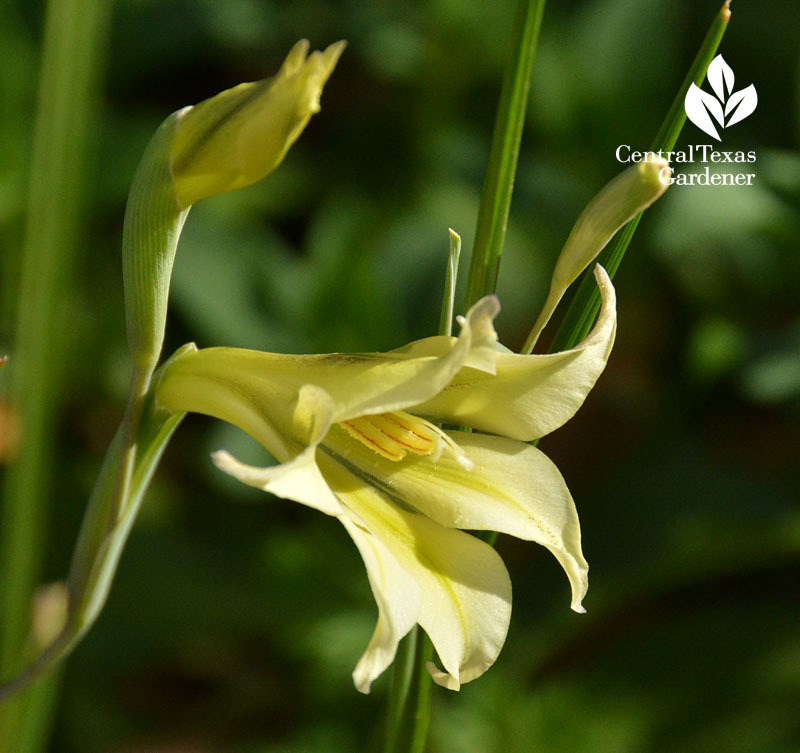 Despite weirdo weather, the bulb parade marches on with my baby-blanket-yellow Gladiolus tristus. Fluffy little Narcissus ‘Abba’ showed up, as always. But what a winter! Some old reliables froze in their tracks. It’s the first time I’ve seen freeze damage on roses. Most will bloom right on schedule, but early bird Lady Banks lost her flamboyant crop. Not one for regrets, she’s already cranking out new leaves. 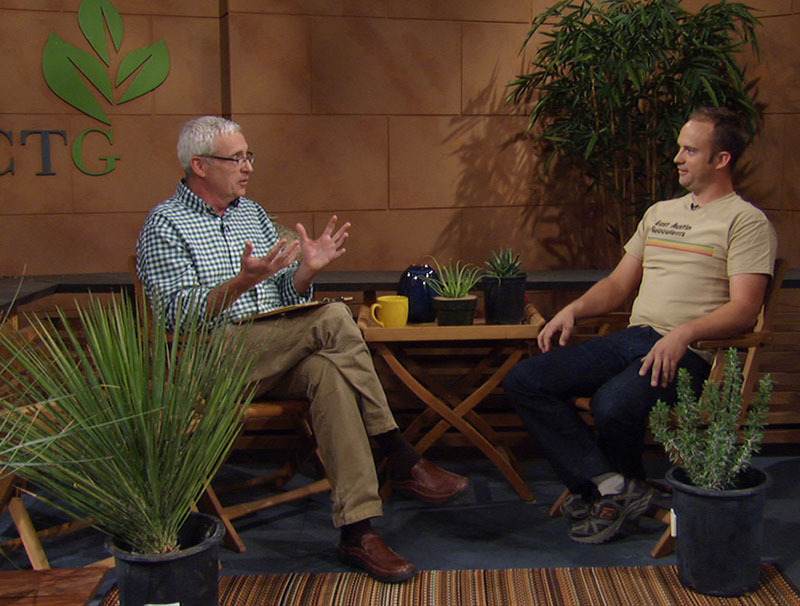 Daphne answers THE top question: planting tomatoes! Until temps are reliably in the 50° degree range at night, do cover them. Even though we’re hitting that now, look what happened to Laura Zebehazy last April. She’d done everything the right way and her tomatoes were setting fruit. Laura planted in March after getting her plants at the annual Sunshine Community Gardens sale. THEN, we got a surprise late nip after lots of warm days. Good news! Her plants recovered just fine. 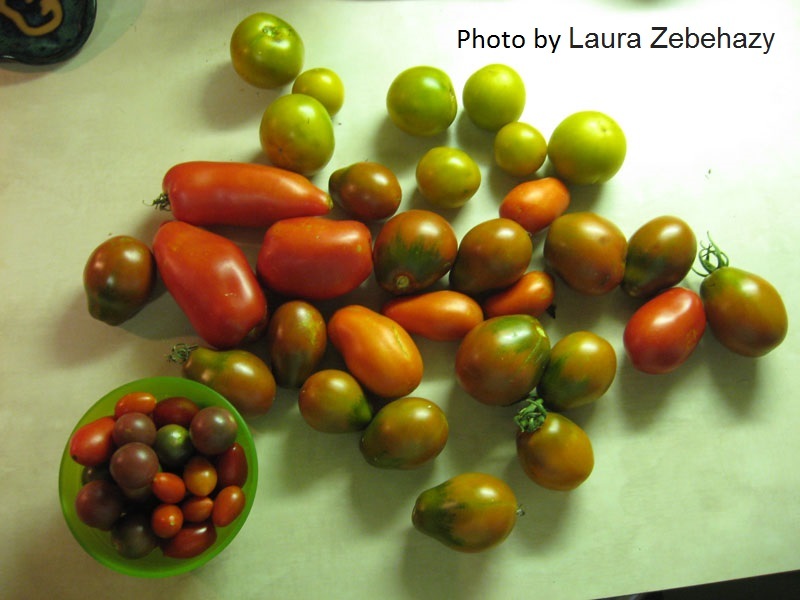 But, Laura started with healthy greenhouse plants and good garden prep. 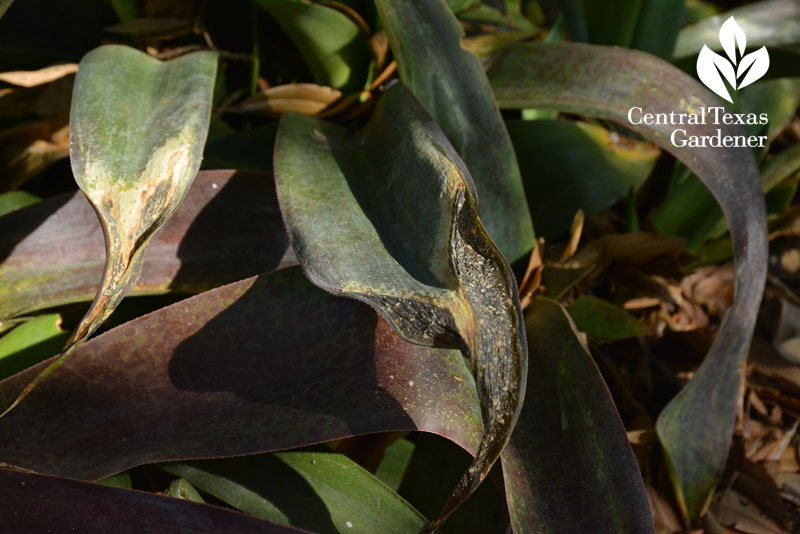 Do beware of buying young plants that suffered freeze damage. And keep that row cover handy! Here’s my reward for patience: new life on foxtail ferns I’d just about eulogized with a shovel. 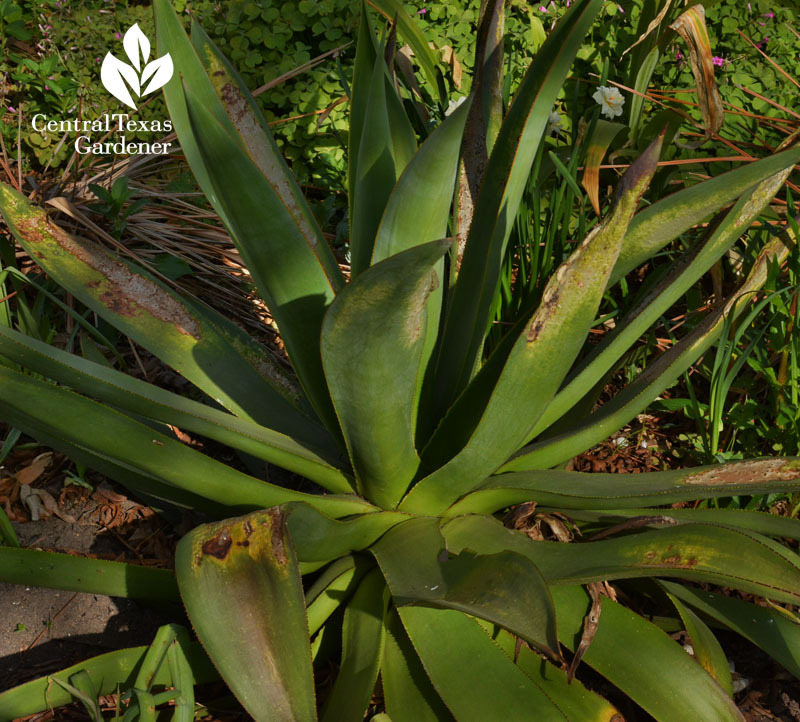 Agave celsii doesn’t look so hot, but it’s not a loss. Ditto for my ‘Macho Mocha’ mangaves. I’ll let new growth emerge and cut off damaged leaves. In part shade, my squid agaves (Agave bracteosa) weren’t scared at all, joined here by native baby blue-eyes (Nemophila phacelioides) and golden groundsel (Packera obovata). 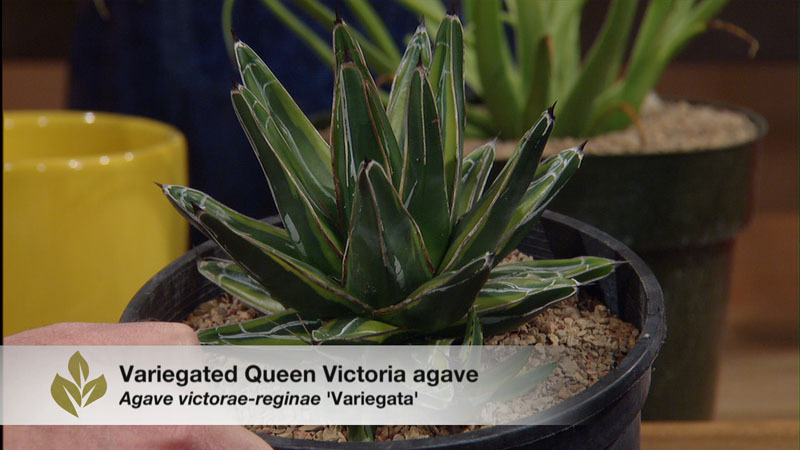 Squid agave is one on Eric’s list when he joins Tom this week with some of his East Austin Succulents that defy both cold and DEER. Some of our citrus didn’t fare too well. My Satsuma near the house looked fine until that last blast. More good news! 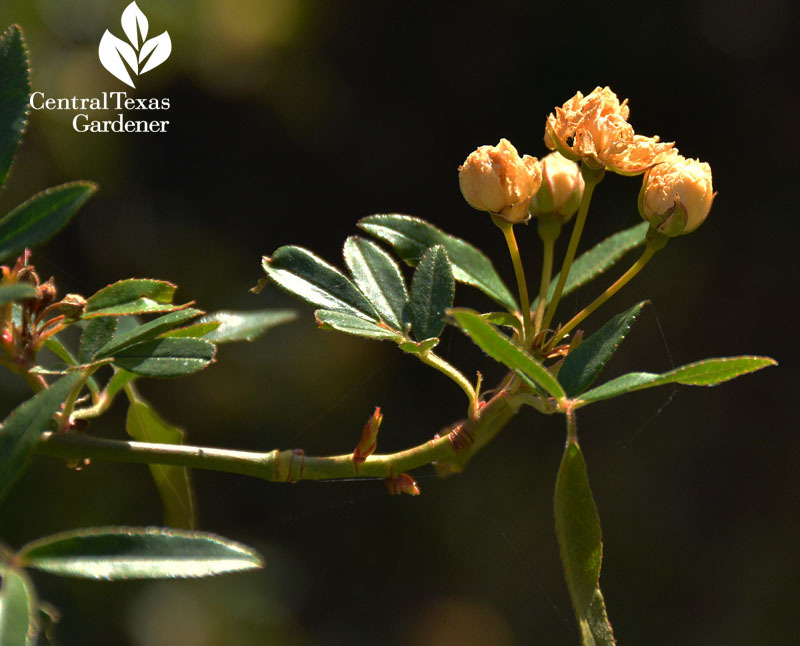 Daphne introduces a new cold-hardy Satsuma mandarin, ‘Orange Frost,’ the latest Texas Superstar. Despite freezes, home-grown fruit is a good treat well worth planting. 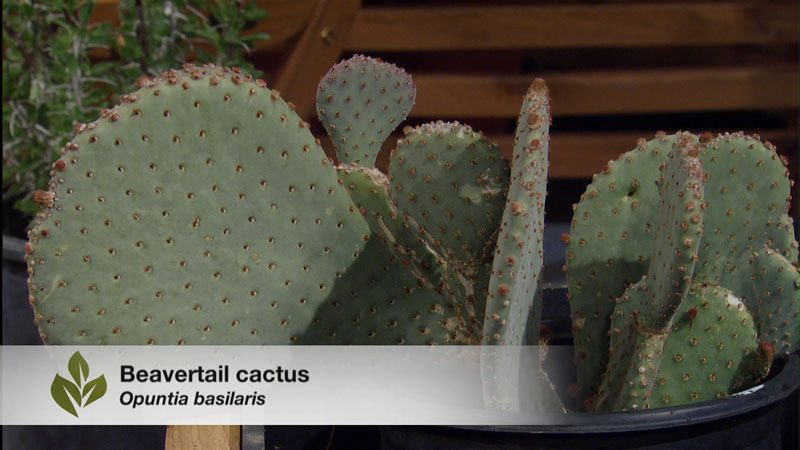 Trisha picks a few of her favorites, with tips on growing and harvesting. 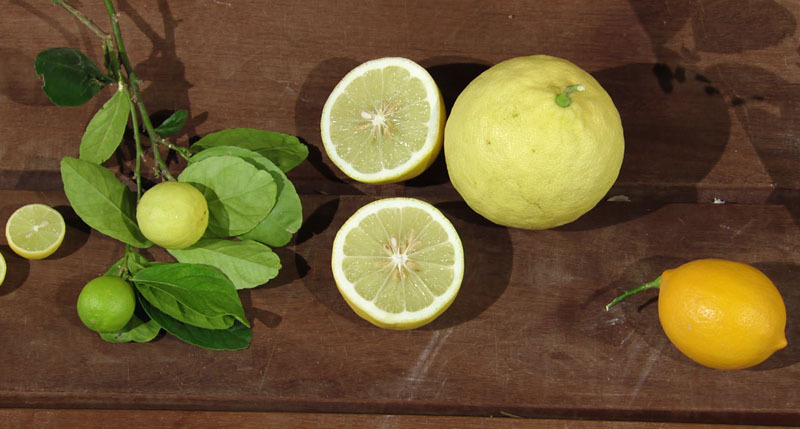 Here’s her Key lime, Ponderosa lemon (a cross between lemon and citron) and Improved Meyer lemon. 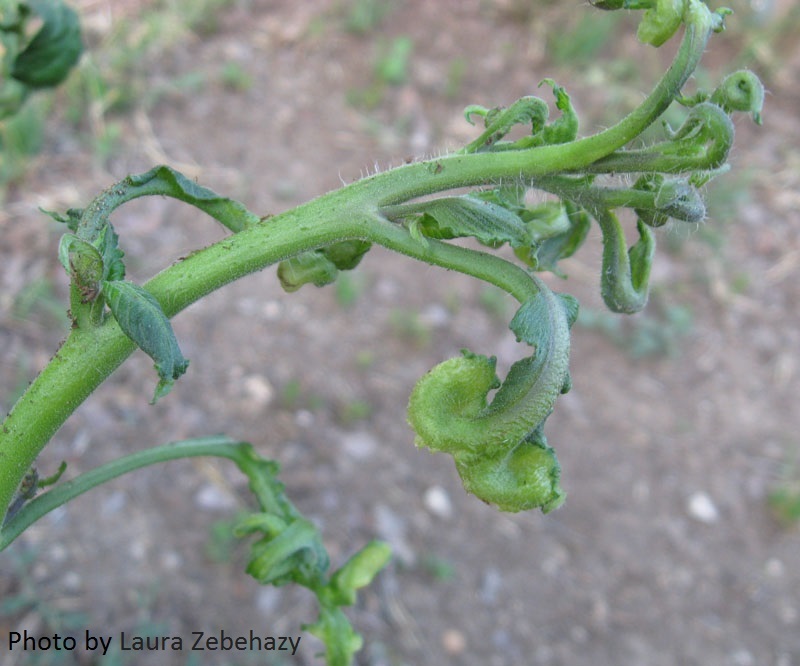 They will suffer damage with temps in the 23-28° range, so plant in pots to protect. In warmer microclimates (like near the house), I’ve seen huge Improved Meyer lemons in the ground for years. 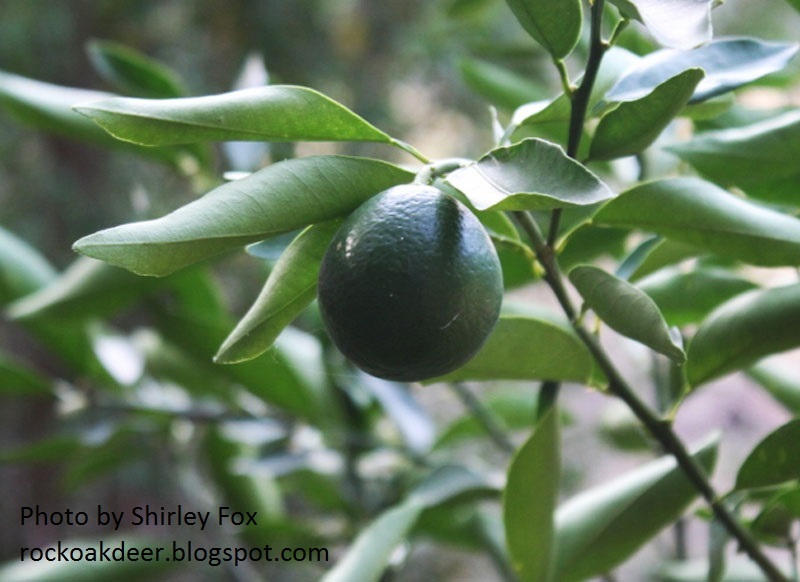 Trisha also mentions Lemonquat, a cross between lemon and kumquat. 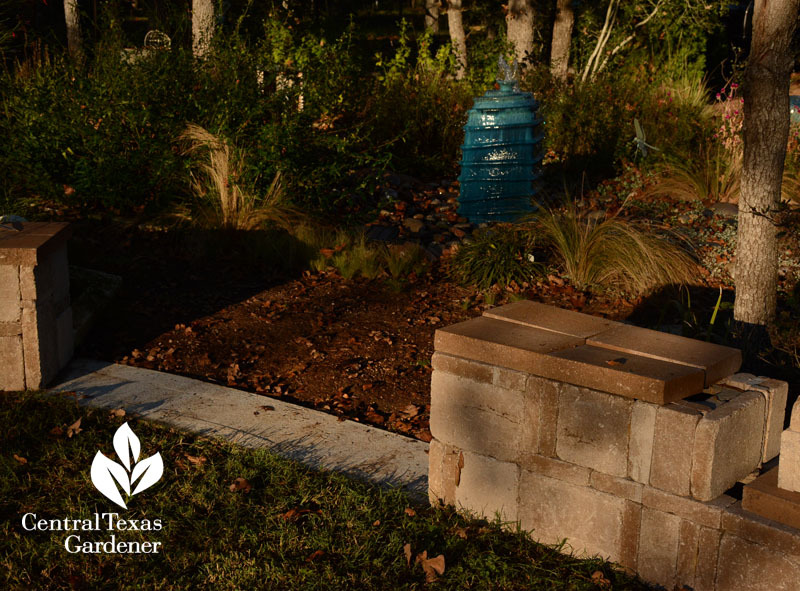 Our San Antonio friend, blogger Shirley Fox at Rock-Oak-Deer, reports: “We got down to 20 degrees this year. The first year with the Lemonquat, which I think was 2010/2011, we got down to 15 and it died to the ground but came back. This year we didn’t lose a single leaf. The fruit is very good too.” On her blog, she reports her success with ‘Orange Frost,’ too, but here’s one of her Lemonquats. 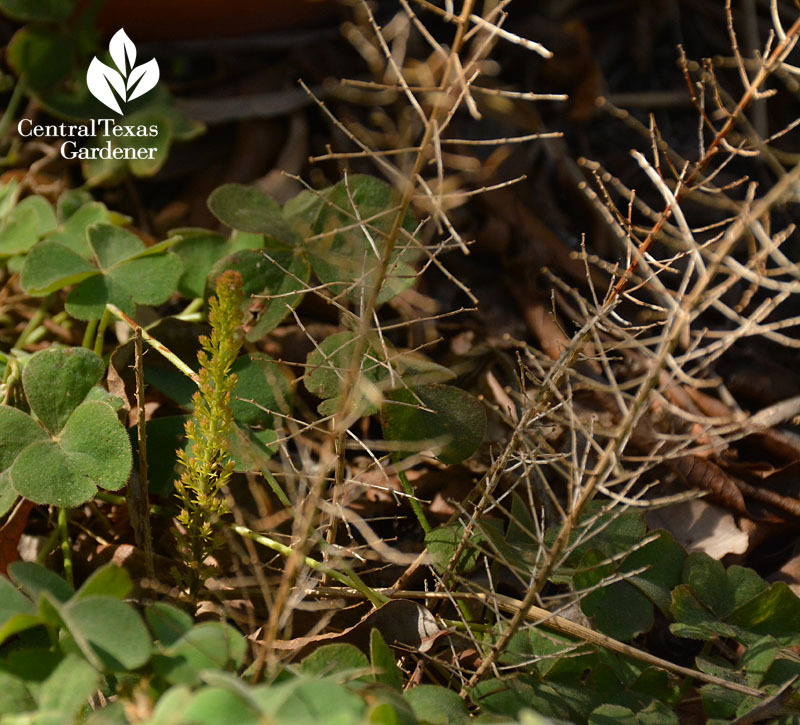 In a past CTG interview, Monte Nesbitt, Extension Program Specialist at Texas A&M AgriLife Extension, provided this list of plants and cold hardiness, including what to do if your plants got bitten. 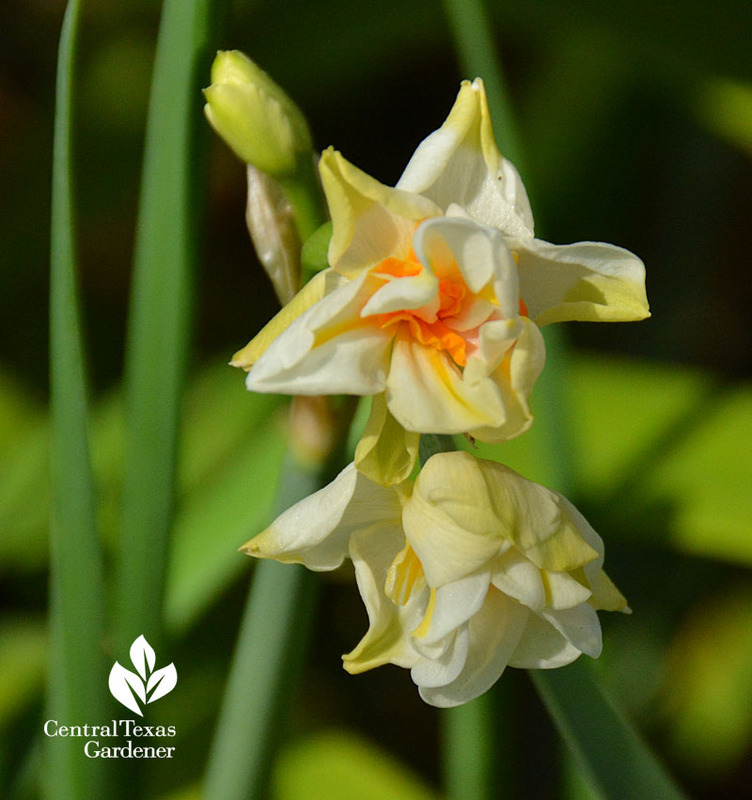 If plants are healthy, it’s time to fertilize if you haven’t already. Trisha recommends Citrus-tone to feed their need for lots of nitrogen. On tour, we were so lucky to meet joyful hands-on Ally and Richard Stresing to see how they tackled flooding problems on their way to wildlife habitat and organic food. I love their undaunted attitude about trial and error DIY projects to fend water away from the house to more favorable destinations. 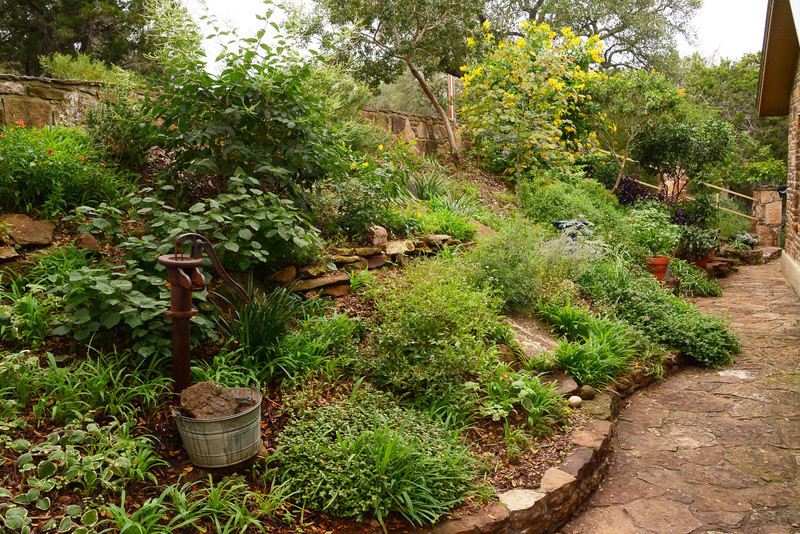 Now a Travis County Master Gardener, Ally passes along her experience, including their venture into raising happy hens in a raccoon-proof house that she and Richard built. 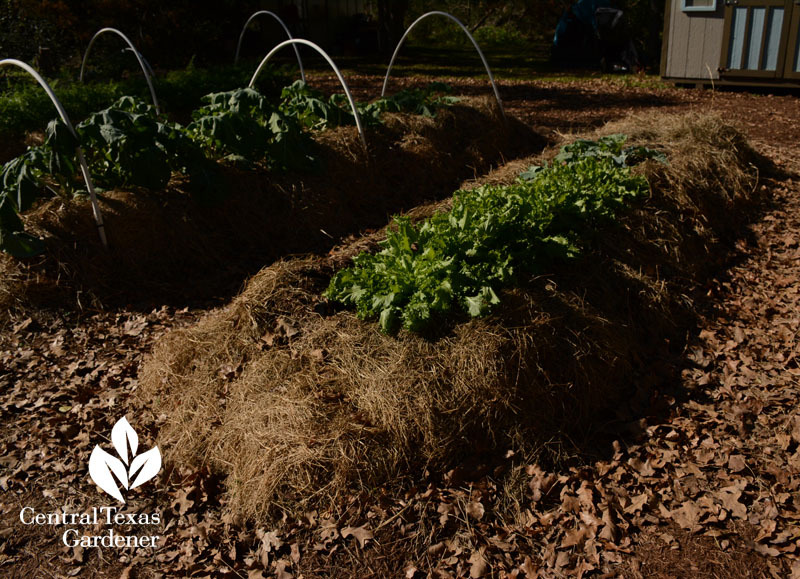 Follow their step-by-step projects and adventures on Ally’s blog, Garden Ally. Believe me, she IS your ally! 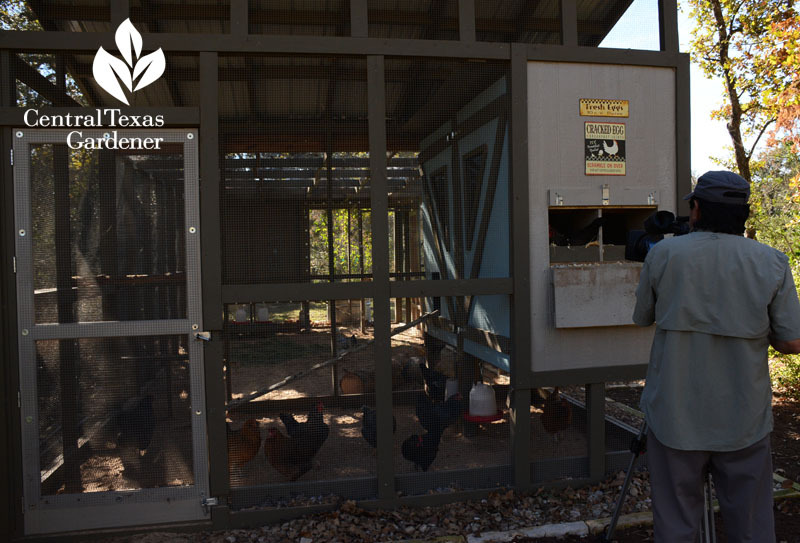 They aren’t on the Austin Funky Chicken Coop Tour on April 19, but you can meet some cute chicks at other coops.